Poor baby E was born with very very little hair and when he got cradle cap it was very noticeable. I knew they made products on the market to help remove it but I wanted something natural since I had to put a lot of it on my babies scalp. These easy tips on How To Get Rid Of Cradle Cap are much needed when you have a little one. To get rid of cradle cap I went to my stand by and trusted beauty product coconut oil! It will help loosen the dry skin and help moisture the rest of the scalp. 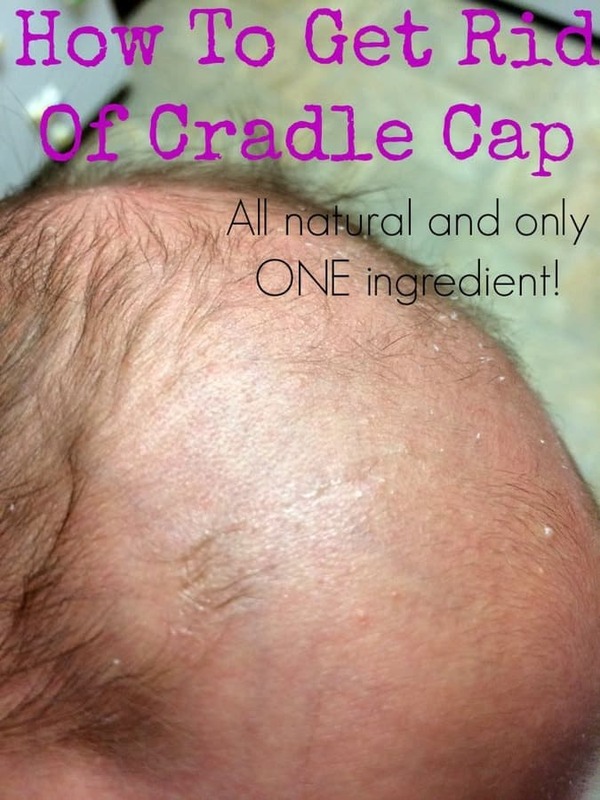 If any of your friends have little ones, make sure you pass on this information on How To Get Rid Of Cradle Cap. It is a natural way with out having to spend money on the expensive baby products on the market and I find it actually works better! Grab some coconut oil and rub it in between your hands to warm it up. Rub it into your babies scalp making sure you are really slathering it in. Start brushing their scalp to loose up the dead skin. You can add more oil to help loosen the dry skin. Start brushing the scalp back and froward like you are brush your teeth. Wash your babies hair with warm water to help melt the coconut oil away. You can use a gentle shampoo to help remove some of the greasiness. For some cases of cradle cap you may need to repeat this treatment. My sons wasn’t bad so it was gone after one treatment. Make sure you also check out all the great freebies for moms can get including a FREE Enfamil Bag, FREE Baby Box for new Moms from Walmart.com, FREE Gerber Gift set and more! 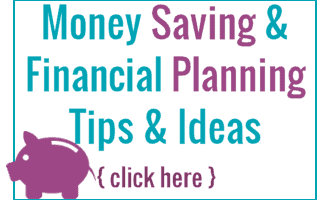 How to Stockpile Diapers and how many do you really need?